Boca Chica is a 4.5* resort located in Acapulco-Traditional Zone, Mexico. It features 36 rooms and swimming pools. 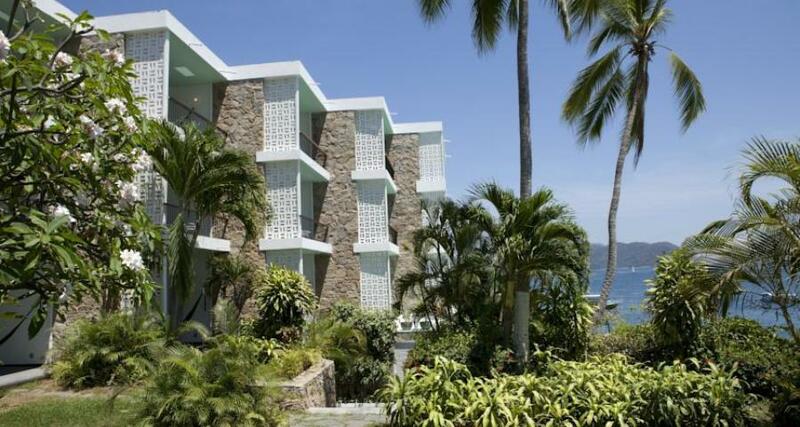 Boca Chica is a lovely hotel situated on a charming inlet in Acapulco. With modern characteristics and design, it has been created to offer guests a relaxing escape from the chaos of everyday life so you can experience an unbeatable vacation. With a jacuzzi, a restaurant, and a bar complemented by beautiful ocean views, at Boca Chica you'll enjoy a serene vacation in this idyllic spot.